The switch from the Android Market to Google Play was received with mixed reviews, but the one thing it did do, is give Google a place to sell multimedia under one unified brand. 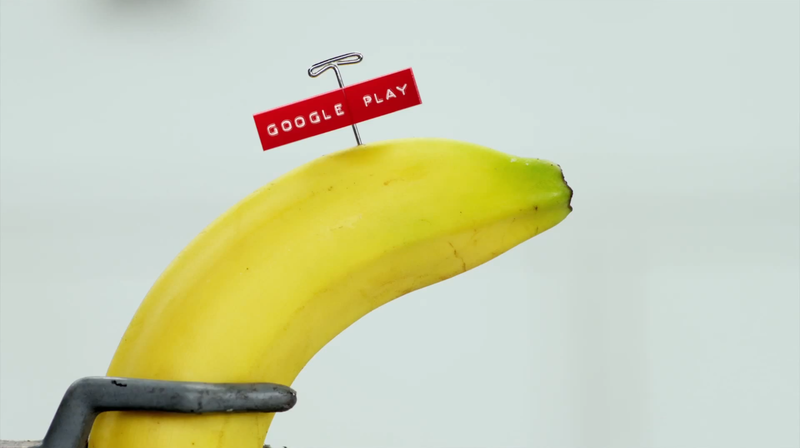 While “Google Play” still feels a little bit awkward to say out loud, Google is sticking to it and these new videos on YouTube show how Google plans to market their one-stop-shop for everything down the road. True to Google fashion, they do their videos a little bit…different. It’s funny and catchy however, and even more important, it’s a good demo of what Play does. Their webstore for movies, music, apps and now devices is really key to Google’s plans moving forward.